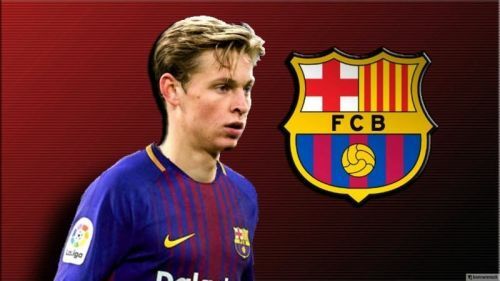 De Jong will move to Barcelona in the summer. It's 1st February, which means that the winter transfer window as ended and the players can no more switch their clubs. This indeed was a very busy transfer window which saw many players switching their clubs like Leandro Paredes to PSG and Krzysztof Piatek to AC Milan while summer arrivals were also announced like Frenkie De Jong to FC Barcelona and Christian Pulisic to Chelsea. Many loan deals were announced like Higuain to Chelsea, Morata to Atletico Madrid and so on. Now that this exciting transfer window has concluded, let's look the three most expensive signings of the winter transfer window. 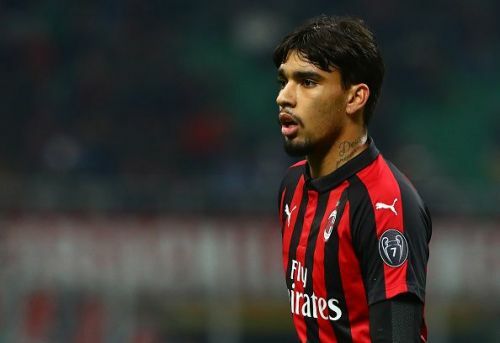 AC Milan won race with a host of European after the club signed the talented 21 year old Brazilian, Lucas Paqueta from Flamengo for a hefty 35 million euros. Paqueta is a left footed attacking midfielder who has been giving eye-catching performances for the Brazilian club and was linked with a top European club for quite some time now. Naturally, he hasn't fully settled but with time, he will only improve and he already looks like a great signing for the Rossenori.